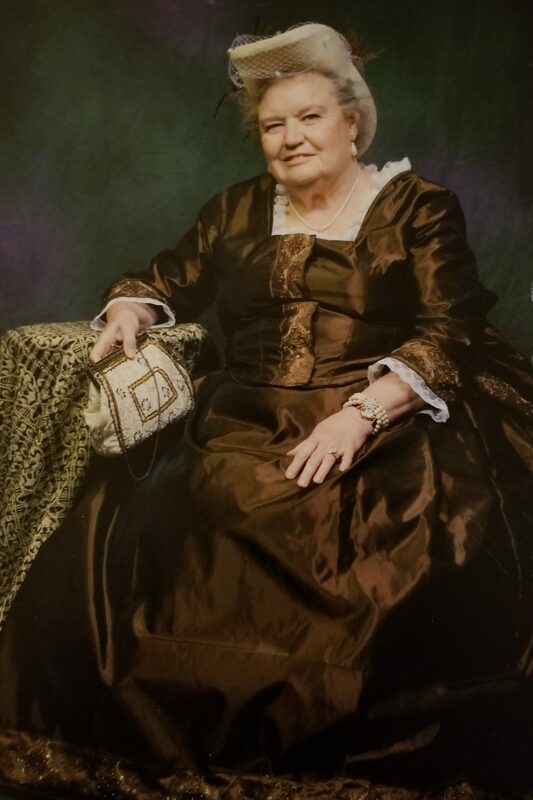 Patsy J. Croft, 81, passed away April 8, 2019. Funeral services will be 1PM, Wednesday, April 10 at Park Lawn, 8251 Hillcrest Rd., Kansas City, MO. The family suggests contributions to National Congress of Old West Shootists. Patsy was born February 9, 1938 in Gravelly, AR to Phinous and Emma Jones. She was active with the following associations: NCOW, SASS, NRA, Fort Osage Muzzleloaders and the Rocky Mountain Fur Brigade. Patsy was preceded in death by her husband of 52 years, Robert Croft, her parents, daughter Debbie Baker and brother Larry Jones. Survivors include daughters Carrie Winkler and Dennis Duncan, Robin and Russell Jones, and Jackie and Steve Kirkeby; nine grandchildren; 15 great grandchildren; and sisters Linda Lloyd and Doris Dohrn. Funeral services will be 1PM, Wednesday, April 10 at Park Lawn, 8251 Hillcrest Rd. RIP Aunt Pat! I Love you Always! Give all the family up in heaven Hug's and Kisses for me!. Sorry to her Daughter's and families! My sincere sympathy to Jackie and the Croft family. Pat was always very kind. I’m glad that she was my Dad’s sister and my Aunt. I have many memories of her huge smile, joyful story telling of days long past of our family history and how infectious her laughter was. I always treasure her memory. RIP Pat. It was such a great pleasure having you as a friend.